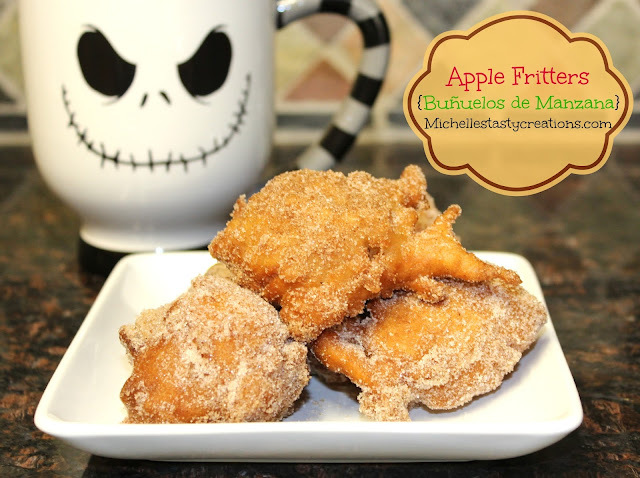 How about these delicious Apple Fritters for your weekend breakfast table this Fall. 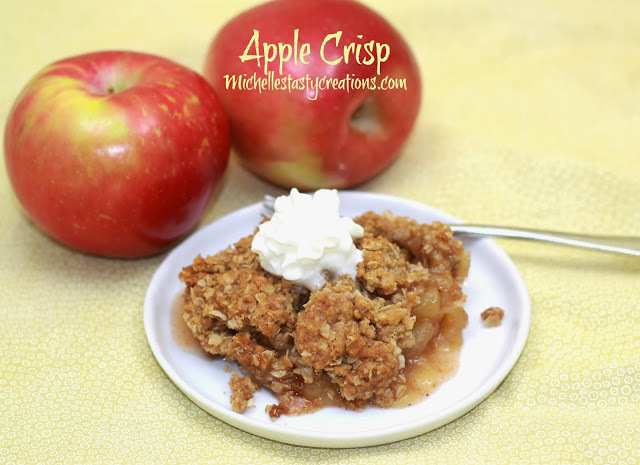 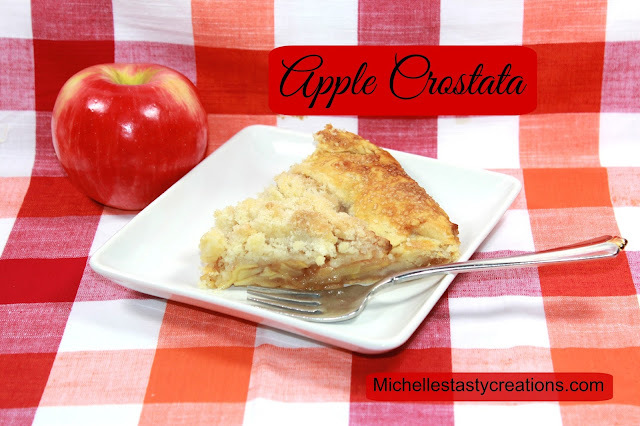 Here's a delicious Apple Crostata for when you want an apple pie without all the work! Delish! 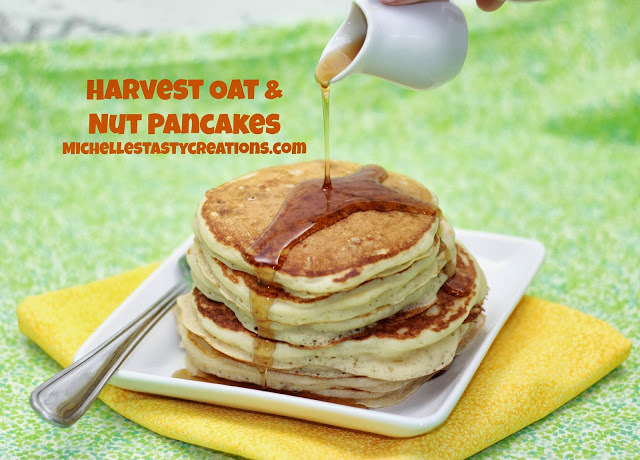 Another delicious way to start the day.....Harvest Oat and Nut Pancakes Just like at that famous pancake house, Mmmm mmmm. 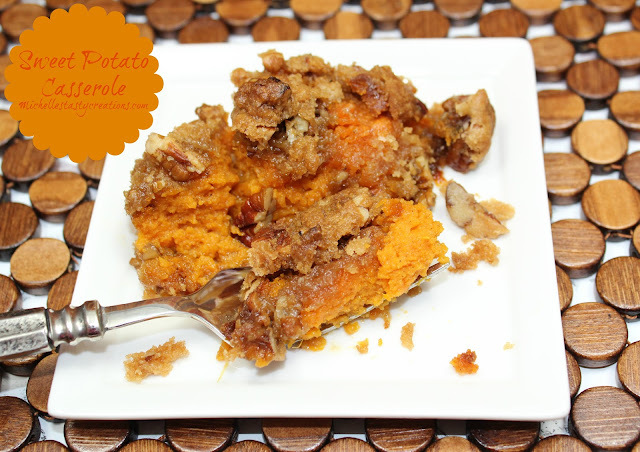 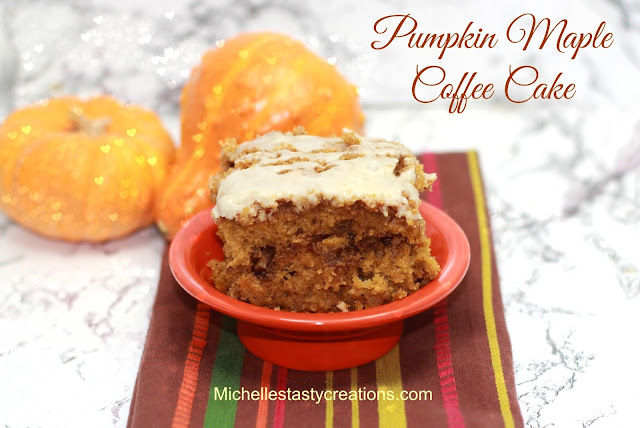 Nothing says Fall like PUMPKIN! 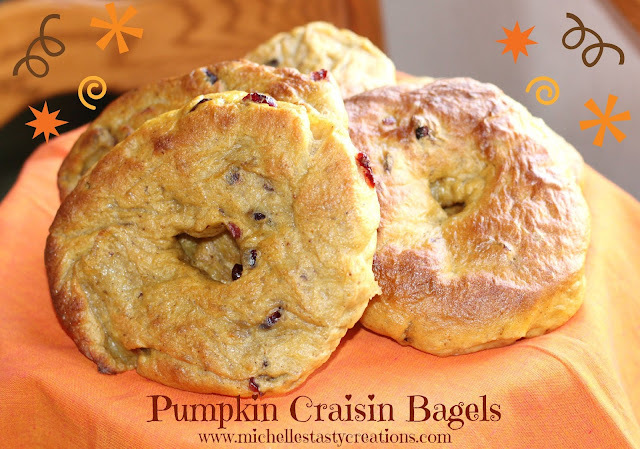 How about some Pumpkin Craisin Bagels for the morning rush to school and work. Mmmm mmmm Nothing like homemade bread goodies in the morning. 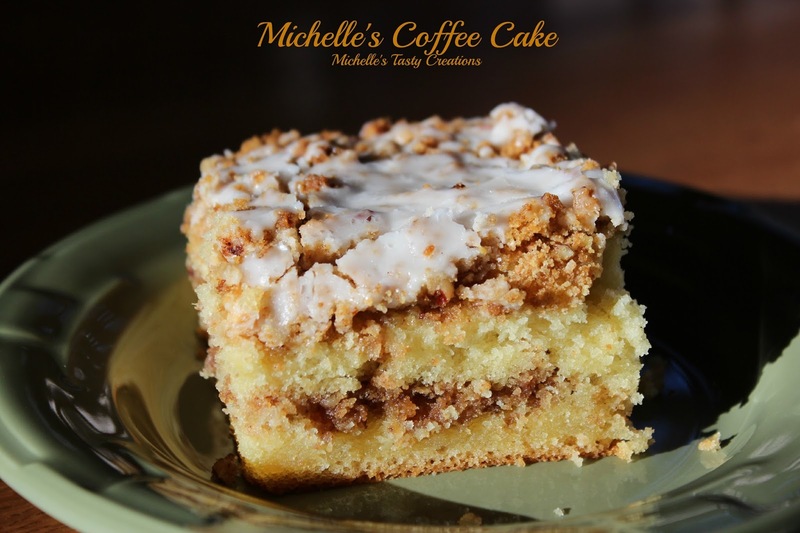 My way.....Pumpkin Maple Coffee Cake Either way it is the most moist, delicious breakfast or dessert you've every encountered! 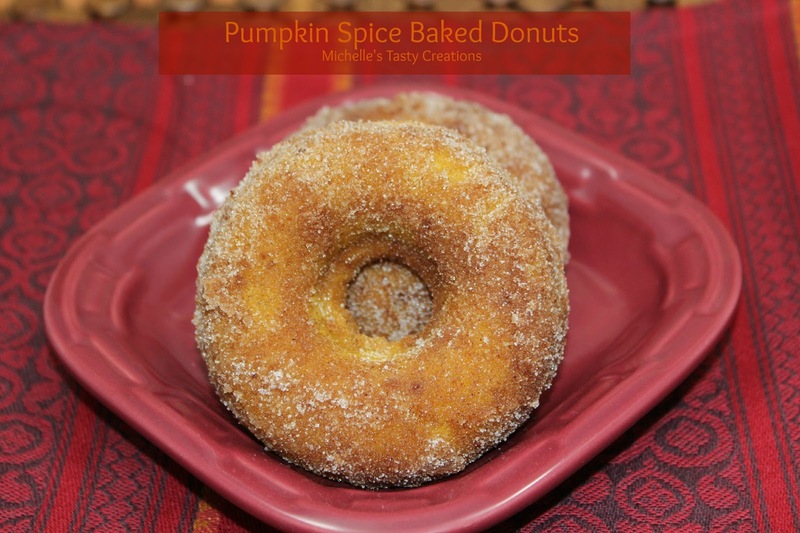 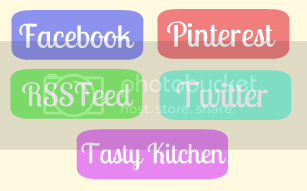 Enjoy this small list of Fall goodies to get your started.